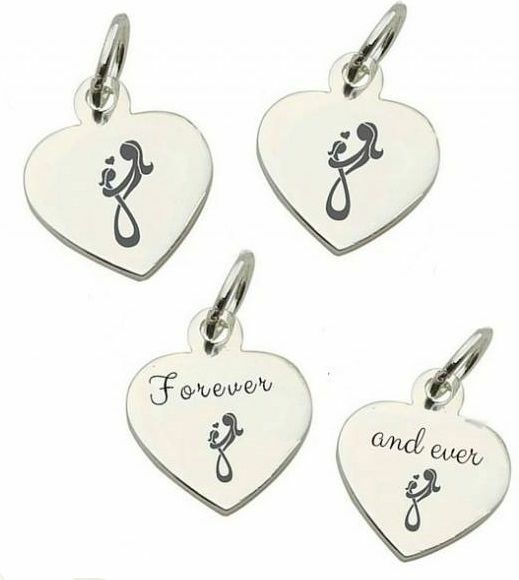 A gorgeous selection of Ready Engraved charms with your special words. Ideal additions for our bracelets. 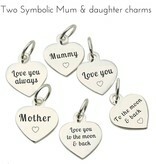 Perfect to attach the tag charm to our Mother and Daughter collection. 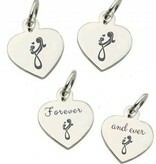 A lovely way to personalise your jewellery gift! 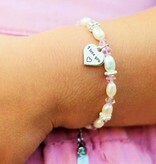 ♥ You receive two charms. ♥ Heart Size: 11mm x 13mm not including the ring. 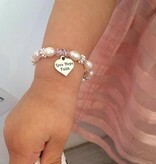 ♥ The material is silver plated. 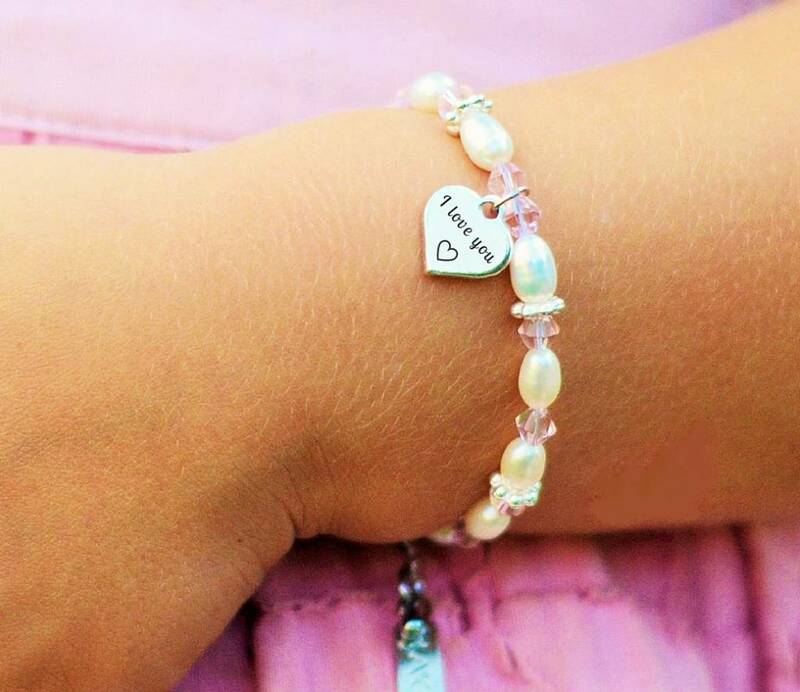 ♥ A precious personal touch. 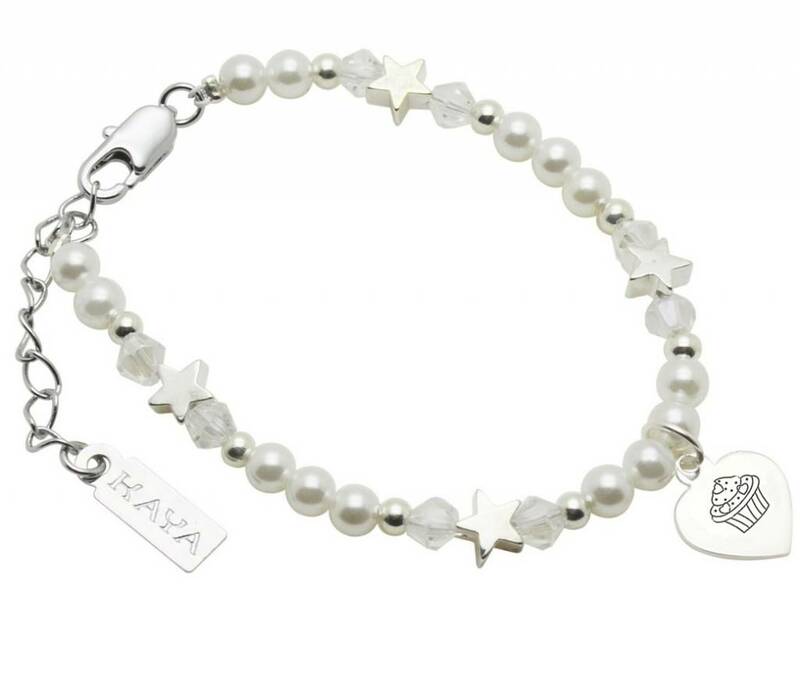 ♥ We can attach the tag charm to any of the KAYA jewellery that you order. In this case, let us know where you would like the charm to be attached and select this option in the menu above. 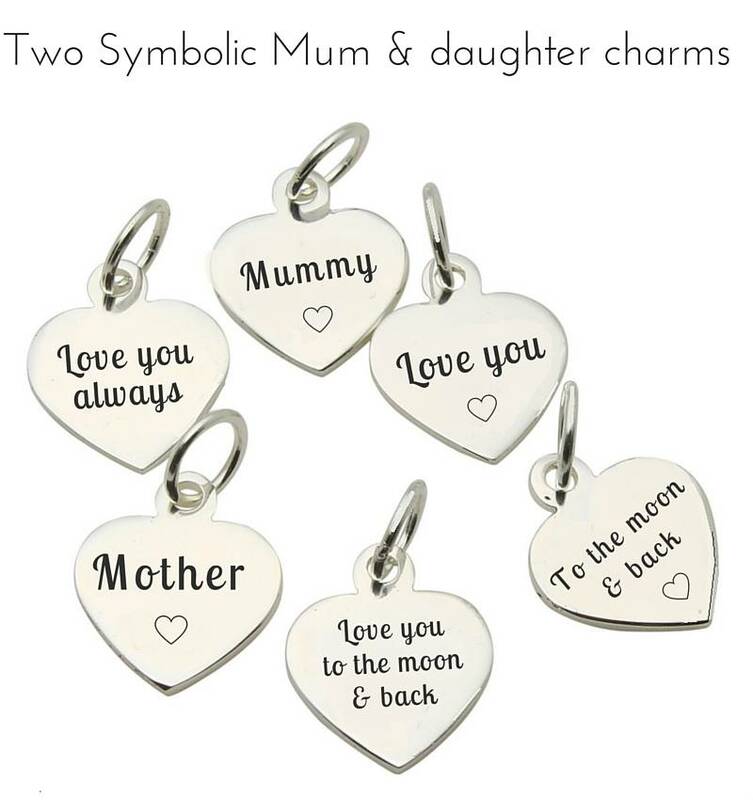 ♥ If you choose to have the charm delivered separately, we will deliver the charms with an open ring (so you can attach it to your jewellery by yourself). We gift wrap the charm in a Pink satin drawstring gift pouch with a card for your message.